Go on a journey through the bible with your child. Grow closer to the Lord along the way. 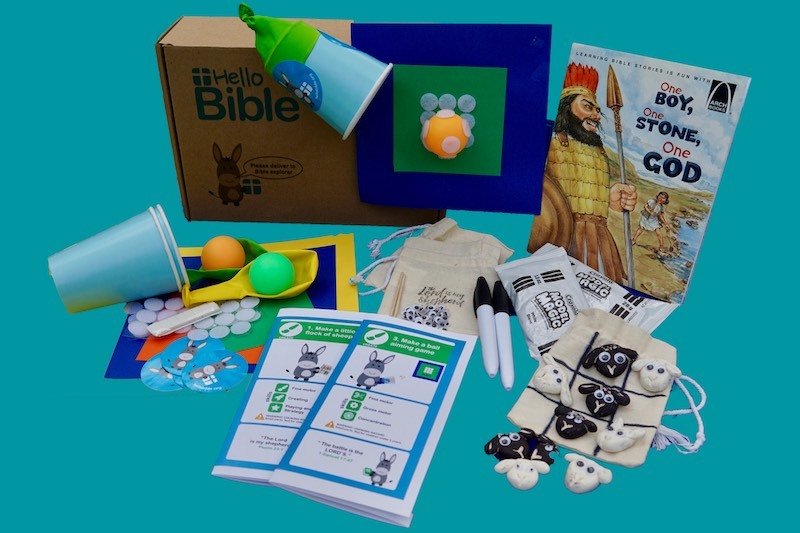 HelloBible subscription box has thoughtful lesson plans. Keepsake crafts. Fun activities. Conveniently delivered each month. All materials included. 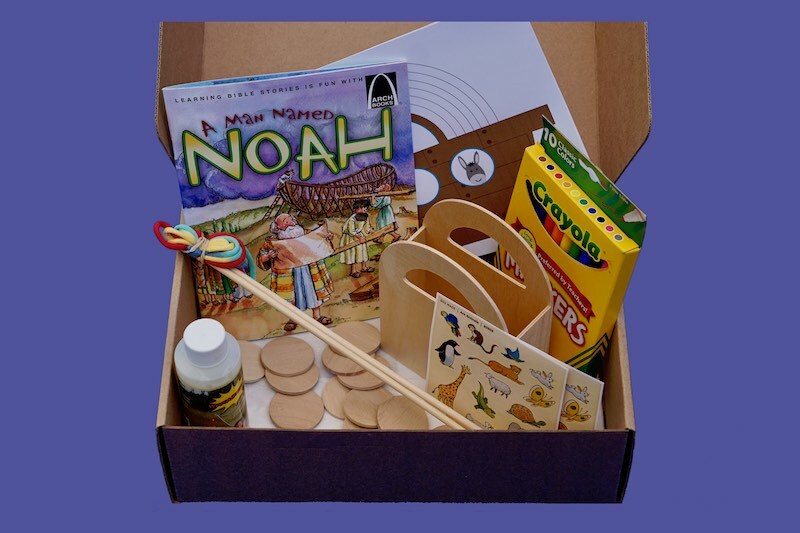 With every purchased box, they donate to provide education for children in need. Callan is very interested in his faith and God andis very much enjoying Awanas and learning about the Bible. So this was a great gift for him. Hands on, visual. 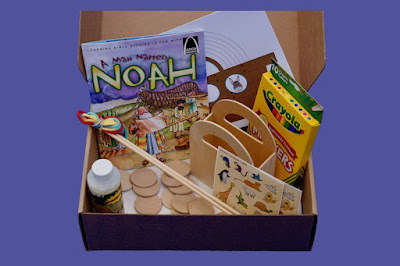 A great teaching tool, but also something wonderful and fun for him to. Check it all out at HelloBible on Facebook.